North York Smile Centre has a team of dental implant treatment coordinators (denturist, anesthesiologist and dental technicians) that assist with the procedure. 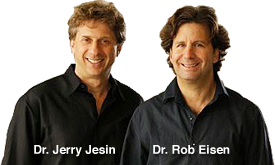 Dr. Jesin has completed continuums at The Pankey Institute for Modern Dental Education; Esthetic Dentistry at University at Buffalo School of Dental Medicine and Modern Surgical Techniques for the Placement of Dental Implants. 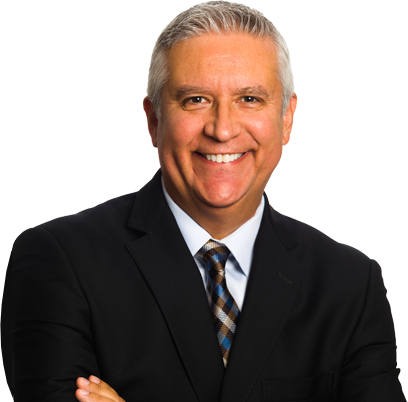 Dr. Eisen completed a post-graduate program in Esthetic dentistry at University at Buffalo (1995); the Dawson continuum in restorative dentistry and continuum level IV at The Pankey of the Institute and an Modern Dental Education Facility in Florida (2002). In 2006 he completed a peer practicum in implant surgery with Nobel Biocare. When we say one-day, that’s what we mean. Plan to arrive early morning on the day of your surgery and you can expect to be on your way home – with your new smile early afternoon. You won’t go a day without teeth. You’ll meet with one of our technicians before you leave the office who will advise you on what you can expect when you get home. Generally speaking you will be able to resume your regular activities within 2-3 days. How do I know if I’m healthy enough for the All-on-Four dental implant procedure? If you are healthy enough for most dental work then you can probably handle the All-on-Four dental implant procedure. But checking your health is one of the tests that we perform in our initial consultation. And there are no age limits. Whether you’re 90, or a 30 year old sport professional missing a few teeth, this procedure is perfectly safe. Is there a lot pain? Honestly our patients don’t use the word pain. They tell us that after the procedure they experience some tenderness and discomfort in the first three days. Sometimes, there’s a little bruising or swelling. But they are so excited about how well they look; they tend to forget how they feel. 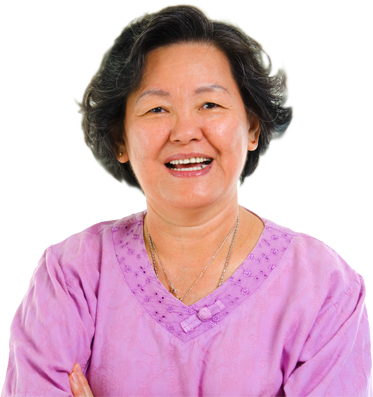 With good care, your All-on-Four dental implants should last you a lifetime. North York Smile Centre in partnership with Noble Biocare offers a life time guarantee on the All-on-Four dental implants. But nothing replaces good care, which includes daily brushing, flossing and regular check-ups. Your teeth might be prosthetics and impervious to cavities, but your gums need constant attention. 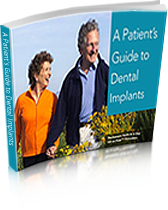 I’ve been reading that dental implants improve my overall health, how does that happen? It all begins with being able to better chew and taste your food. The All-on-Four dental implants are a complete arch of permanent teeth that are affixed to your gums with dental implants. The arch doesn’t cover the roof of your mouth where your taste-buds are. Food tastes like food again. With improved eating habits, better nutrition, and better health – you’ve got your energy back and you’re enjoying social situations again. It all fits together. As an added bonus, the titanium implants that now act as the root of your tooth actually stimulate bone growth and improve the health of your gums. What would I have done differently? That's easy. I ask myself what was I waiting for. Can I have All-on-Four dental implants on just part of my mouth? Absolutely and a lot of our patients elect to do that. Just remember that All-on-Four isn’t a single implant, but a full arch or either the upper or lower half of your mouth. That will be one of the items discussed in your initial consultation. Is the All-on-Four procedure expensive? Expense is a very personal experience. We view it as an investment. Just like investing in your house or a car, you’re investing in your personal oral and psychological health. Parts of the procedure may be covered under a variety of dental plans; however, at the North York Smile Centre we are pleased to offer you a variety of payment plans, on your way to new health and happiness.